De speelfilm "Na de regen" was te zien in Berlijn, tijdens de Boddinale Film Festival. Meer dan 250 mensen en in 5 zalen tegelijk zagen de speelfilm. De volgende screening zal eind februari zijn in Filmapalooza, Chinese Theater in Hollywood te zien. 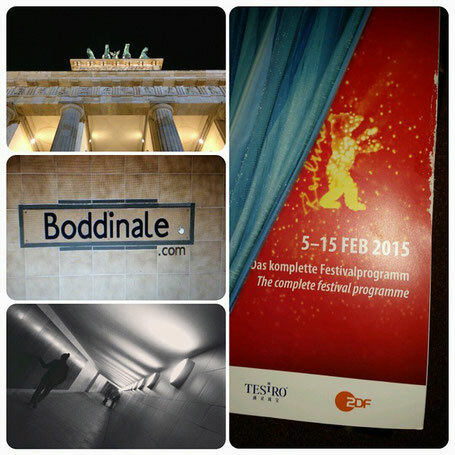 The feature film "After the Rain" was shown in Berlin during the Boddinale Film Festival. More than 250 people amd in five halls at the same time saw the feature film. The next screening will be seem in late February Filmapalooza, Chinese Theatre in Hollywood. You could certainly see your expertise within the article you write. The world hopes for more passionate writers such as you who aren't afraid to say how they believe. At all times go after your heart. I really like what you guys are usually up too. This sort of clever work and reporting! Keep up the good works guys I've added you guys to my own blogroll. Helpful information. Lucky me I discovered your website accidentally, and I am surprised why this coincidence didn't took place in advance! I bookmarked it. Remarkable things here. I am very satisfied to look your post. Thank you a lot and I am taking a look forward to touch you. Will you kindly drop me a e-mail? I've been exploring for a bit for any high-quality articles or weblog posts on this kind of space . Exploring in Yahoo I at last stumbled upon this web site. Reading this info So i'm satisfied to convey that I have an incredibly excellent uncanny feeling I came upon just what I needed. I so much surely will make certain to don?t put out of your mind this web site and provides it a glance regularly.